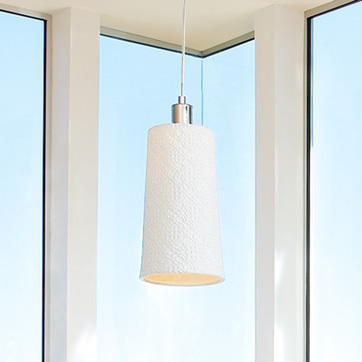 I love this hand-carved porcelain pendant light from West Elm. I wish they had sold them when I was looking for new lights for my dining room to replace the one that broke! I never have been 100% satisfied with the ones I bought because they don't put out as much light as the old ones.